Free Instagram Ads Inspiration for You! Designing a great, appealing Instagram Ad can be tough and using the wrong image or copy could cost you a lot of money. Get inspiration now from this huge collection of 137 Instagram Ads examples from top brands around the world. 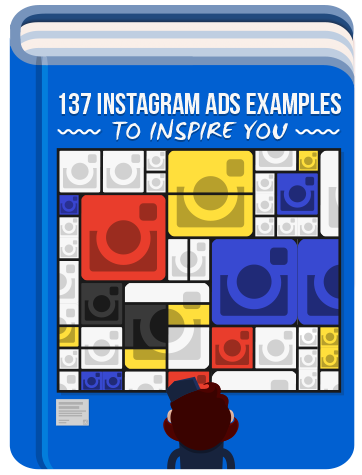 No matter if you're an Instagram Ads Pro or a beginner, this carefully curated collection of 137 real world Instagram Ads examples will provide you unique inspiration for your next campaign.